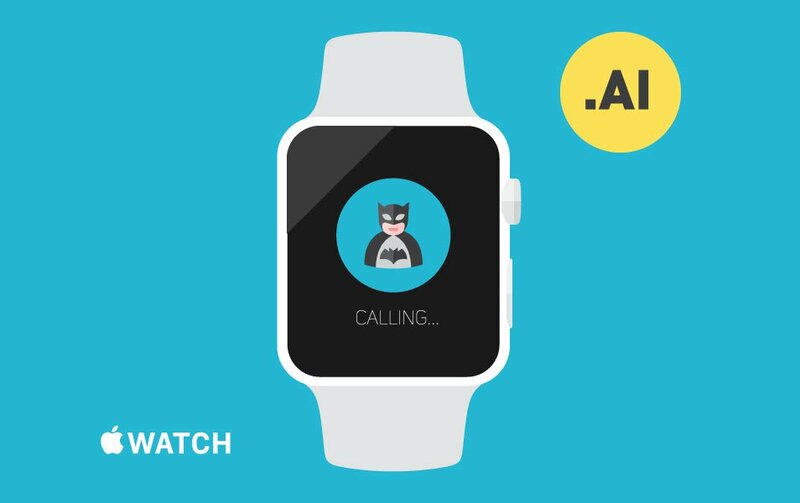 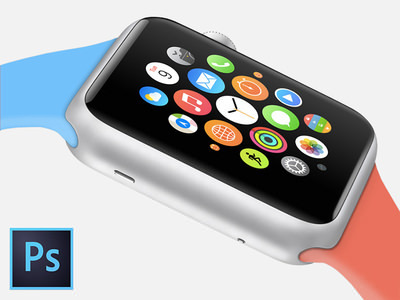 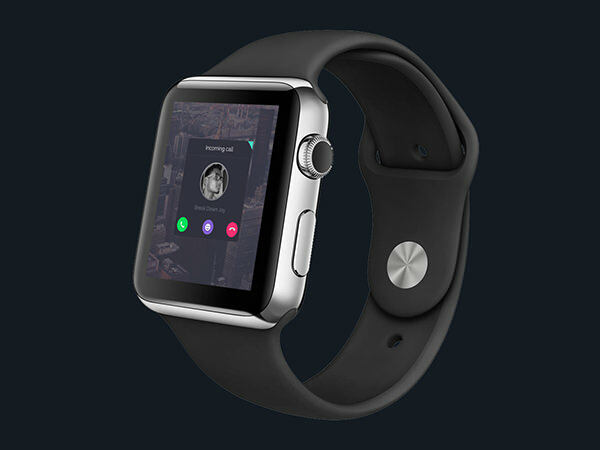 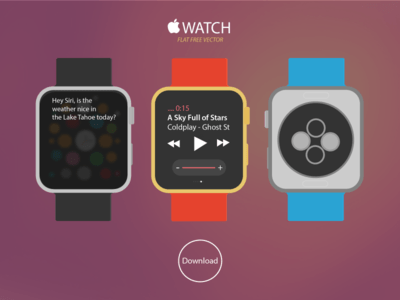 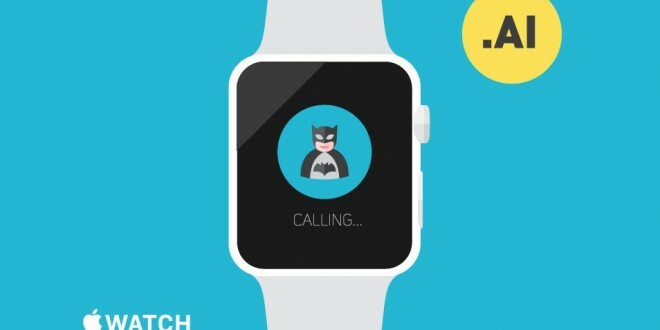 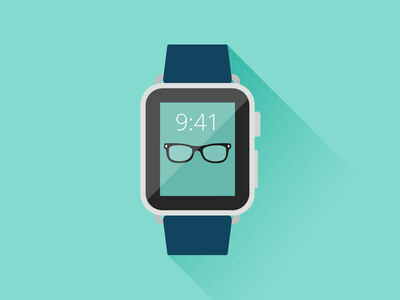 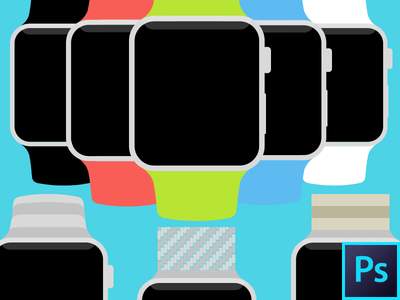 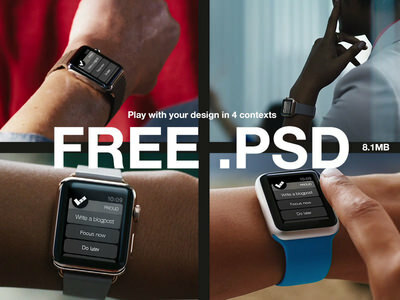 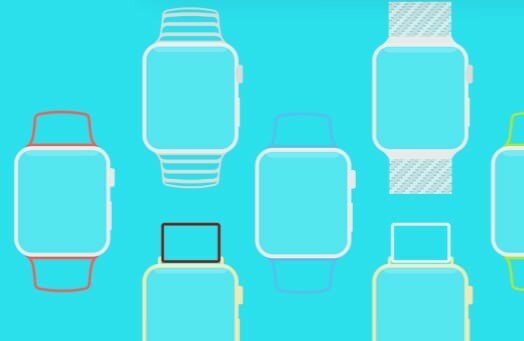 Apple Recently announced their watch and designers went straight to work on creating psd mockups templates and today we are going to share some best designs with all of our visitors. 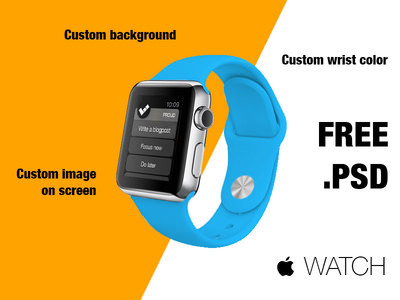 These all templates are professional and have attractive look that make your website awesome. 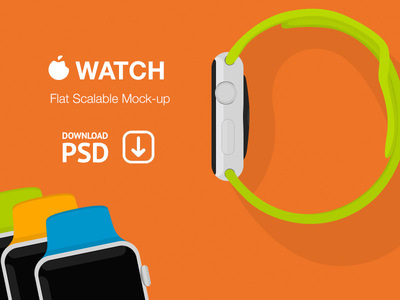 Below we’ve shared collection of 30+ free mockup psd templates. 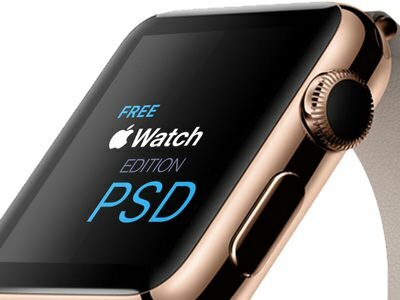 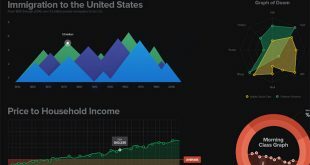 These all templates are free to download and allow you to setup your website and apps within PSD and Illustrator. 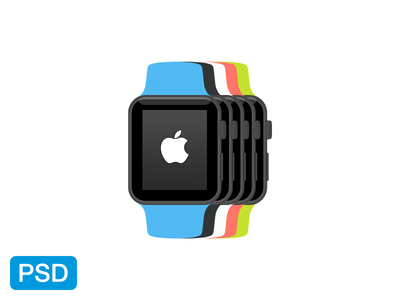 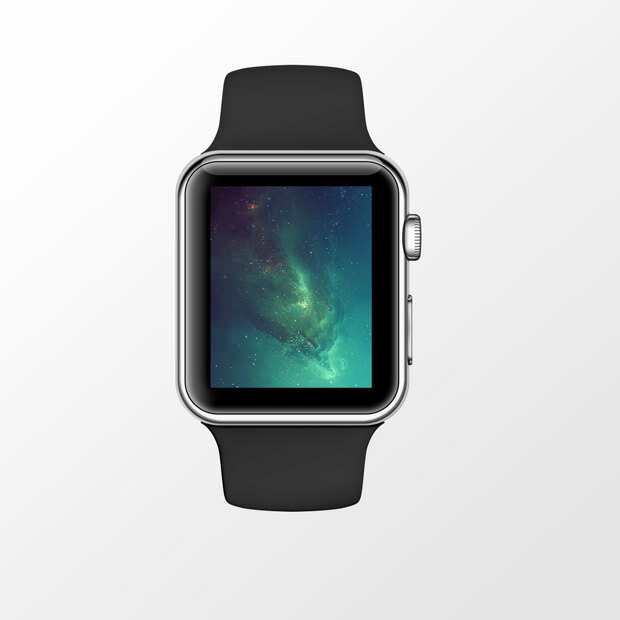 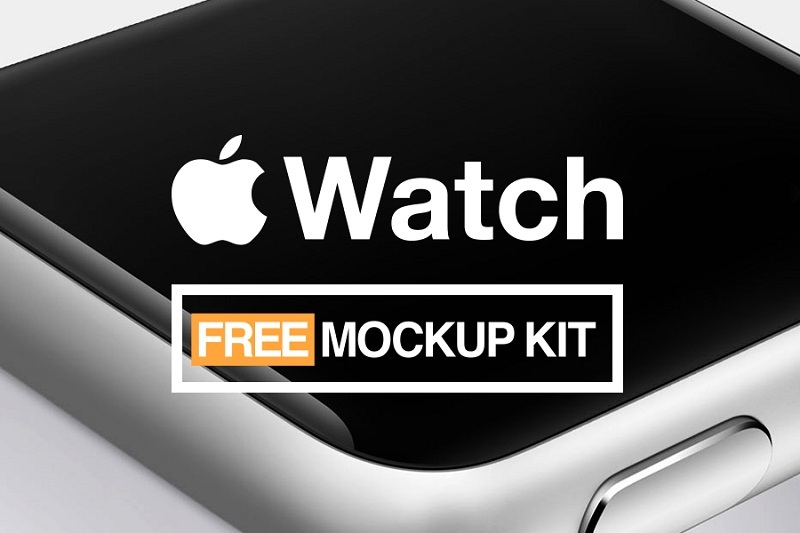 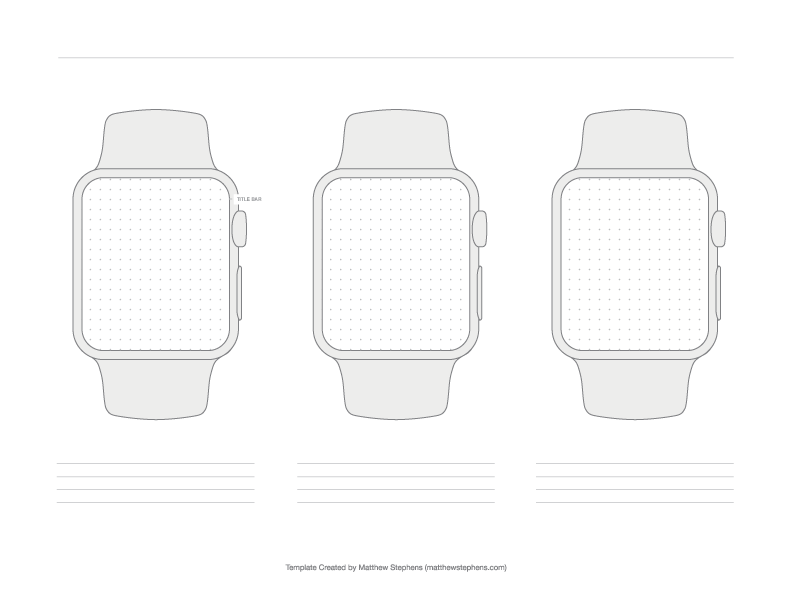 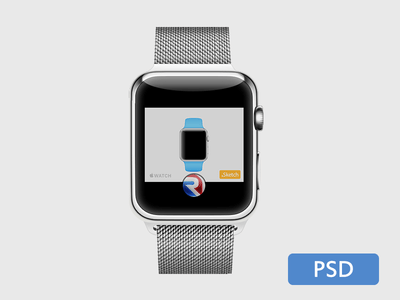 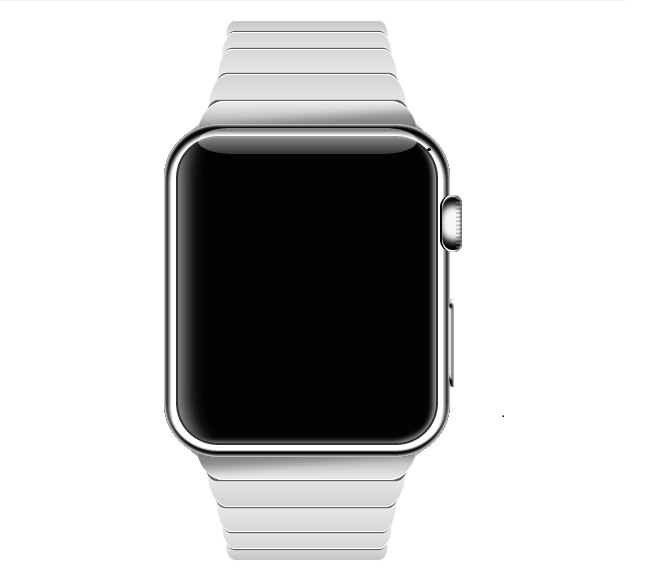 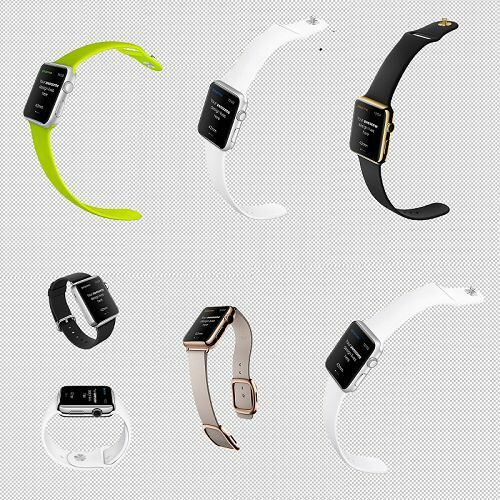 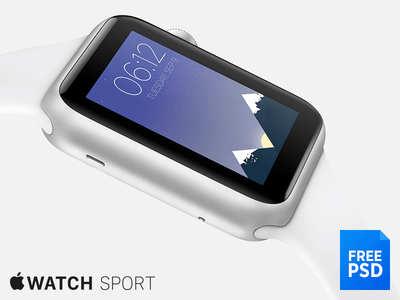 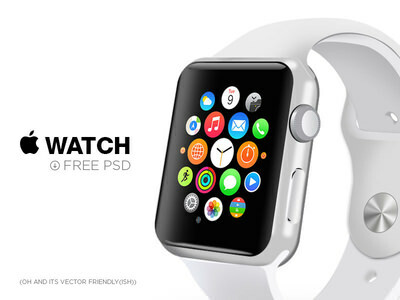 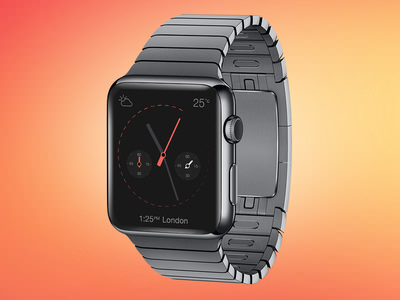 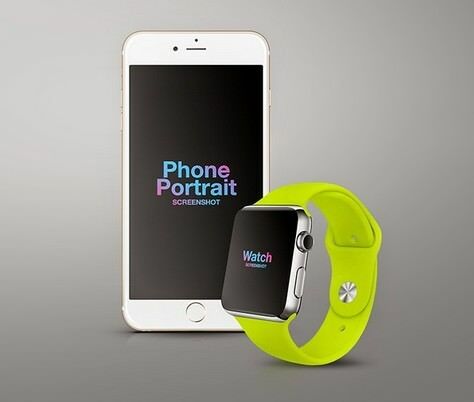 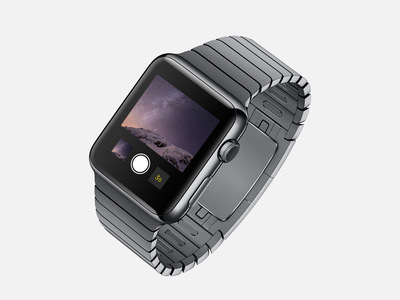 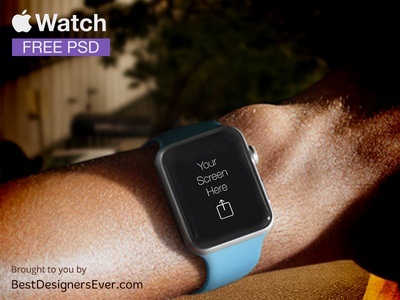 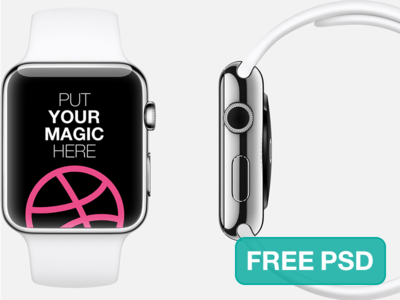 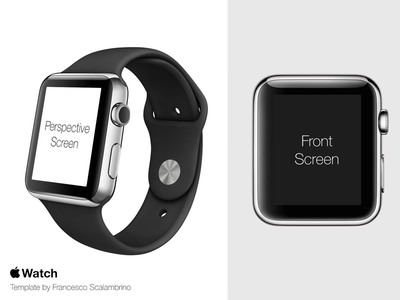 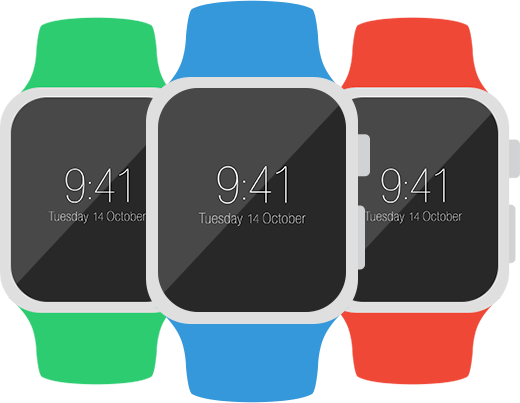 You can find here best apple watch mockups psd template for you new project because we’ve shared a big collection of all apple mockup psd templates and you can pick your desired template from below collection.